Adding an extension to your home not only provides you with additional living space but, can add considerable value to your home. Whether its an extra bedroom, larger kitchen, utility room, or sun lounge, CE Building Services will work together with you to guide you through the process, and help you assess the best options to suit your budget, and requirements. We will assist you with the design, and decision-making process, ensuring you get the best possible living space you require to suit you, and your family’s needs. An extension is often a cheaper option than moving house. Adding an extension can increase the value of your home whether it’s a single storey extension, or a double storey wrap around. 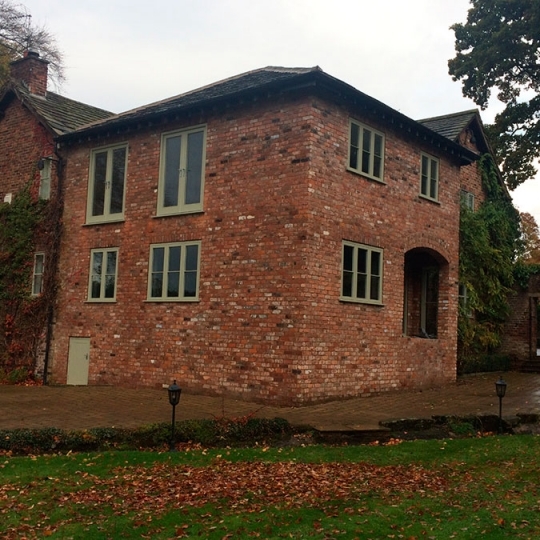 We are happy to meet with you, and visit your property free of charge in Stockport, Cheadle and surrounding areas, to discuss your ideas and options.